Bathroom is an important aspect of any house and this needs to designed or remodeled in the best way. However, people often think that getting it remodeled would often end up spending a lot of money. 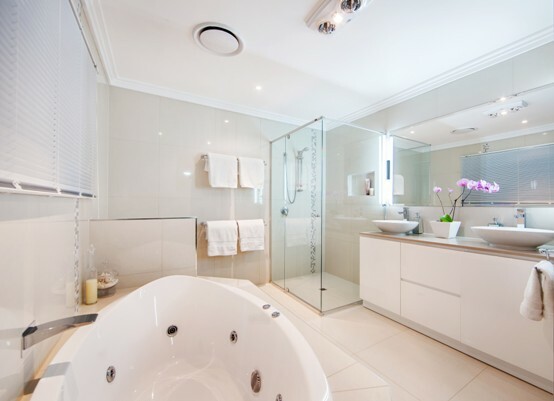 Remodeling is mainly done to ensure that the bathroom is made a cool and a relaxing space – without breaking tiles, leaking water pipes or damaged sanitary ware. 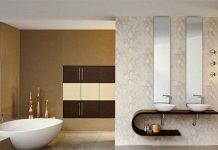 There are numerous ways which will help you to redesign and renovate your bathroom within your budget. Below mentioned are some simple tips for the same that can be easily followed. The tiles are priced differently and a few types are often expensive. 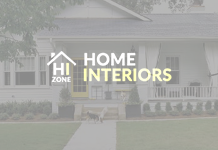 Instead, you can get the ones that are least priced without the help of any contractor. Additionally, you can use paints to make it look elegant. You could also use two types of tiles, which will make your bathroom look beautiful and also creative. The updating of the sink faucets, light fixtures, drawer pulls, towel racks etc. need to be done with minimum investment. Check out for such brands that charge less for such things and due to this, it will definitely make the remodelling of your bathroom within the budget. Keep note of the quality factor as well, or else you might end on spending doubly for the same material. Do not paint with any new colour. Rather choose to repaint. This is one of the cheapest ways, by which, a new look can be given to your bathroom. Painting needs to be done carefully and is the best if you could give it a satin finish. The ceiling could be painted with any other dark colour to give it a different effect. Replacing is not always a good idea. Instead try to repair the existing one. If at all your bath tub has some damage, do not buy a new one as it would cost you a lot. Hence, it is ideal that you repair and try to give it a new look by adding some fixtures to it so that a modern look can be easily be added. By following the above mentioned tips, the remodelling of the bathroom can surely be done in the best way and with minimum cost. It is also essential to clean your bathroom on a regular basis so that maintaining becomes easy and you need not pay a lot later. Always remember that even bathroom is an important aspect of home and it is required to be maintained in the right manner.